​What started at the turn of the century as an effort to gain a day of recognition for the significant contributions that the first Americans made to the establishment and growth of the USA has resulted in a whole month being designated as a time to celebrate the rich and diverse cultures, traditions and histories, and to acknowledge the important contributions of Native American people. We are honored to have returning this year David Sharp & Judith BrownHawk. 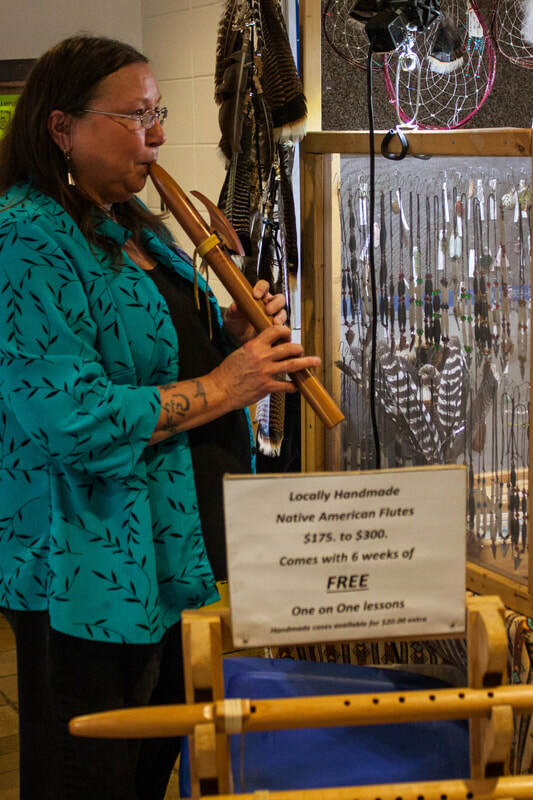 David makes digitally tuned, Native American style wood flutes for sale. He and Judith also offer Highland Sanctuary nestled in the mountains of Chewelah, WA as a place to relax and center. They perform authentic Native American sweat ceremonies in a beautiful environment needed to escape the fast pace of modern civilization. They will perform contemporary Native American music. New to the Festival, is Peter Ali from Bellingham, WA. 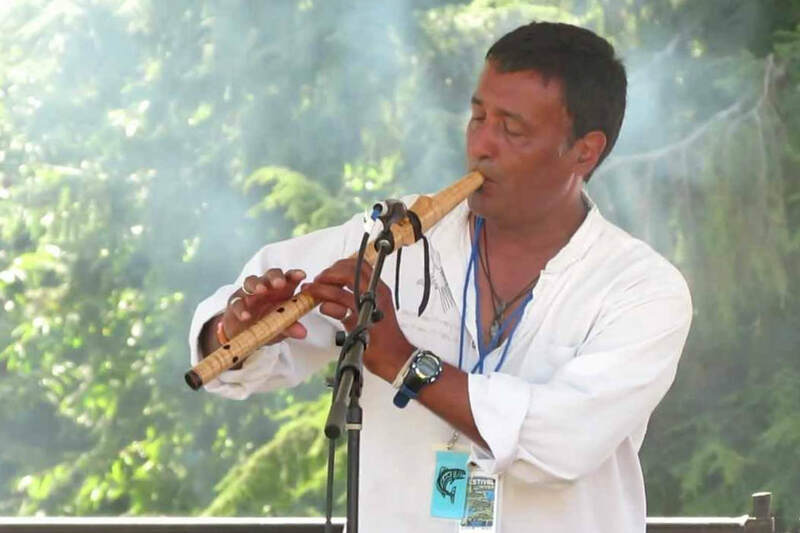 Peter is a talented and self-taught flutist who creates his music not from notes, but from the spirit within. Each performance becomes a unique presentation where he also shares some personal stories of his ethnicity and his life’s journey that lead him to the flute. His performance will be followed by a flute workshop. Welcome to Native American dancers and drummers sharing their tribal traditions from the Spokane, Colville and Blackfeet tribes. Performers are from the Choctaw Nation, Blackfeet, Spokane and Colville Tribes. These students are active in the SCC Multi-Cultural Students Organization and The Native American Student Organization. 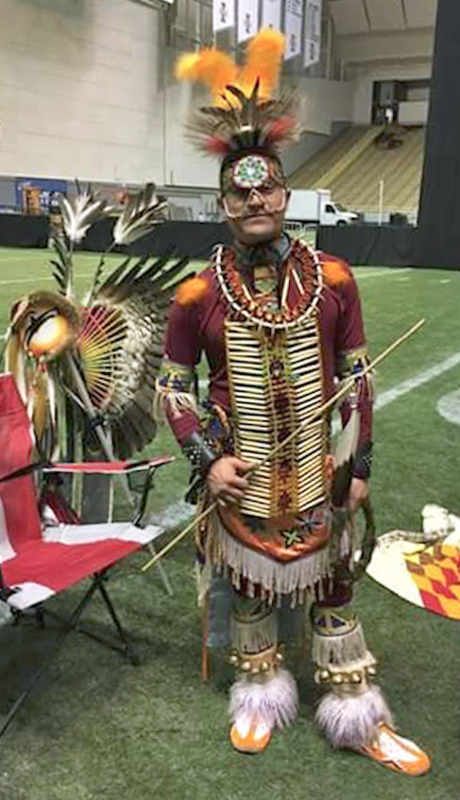 The Native American Student Organization (NASO) strives to build a community for Native American students at Spokane Community College, as well as for non-natives who are interested in Indigenous culture. The NASO club creates a family like environment for students to feel like they have people who look out for them and a place to be supported in their journey as students. This creates successful graduates who leave not only with a degree, but also with a college experience that is remembered and treasured. NASO hosts and participates in many events at the college, as well as out in the community throughout the year. Courageous Conversations with Native American speaker, Shelly Boyd, will be held on November 20 and will focus on the protest in Standing Rock over the Dakota Access Pipeline controversy. On the lighter side, on December 6, the club is hosting a comedy show with the Northwest’s top comedians Harry J. Riley and Lux Devereaux. The club's members work very hard on this event and they would love the public to come see how their hard work pays off.